Shrimp is the number one seafood consumed in the United States, and Indiana, of all places, is a leader in inland shrimp farming. One reason is that Kwamena Quagrainie, IISG aquaculture marketing specialist, is providing these producers with practical information on how to maximize their profits. Quagrainie studied the economics of raising Pacific white shrimp indoors and found that turning a profit can depend on being a little patient. 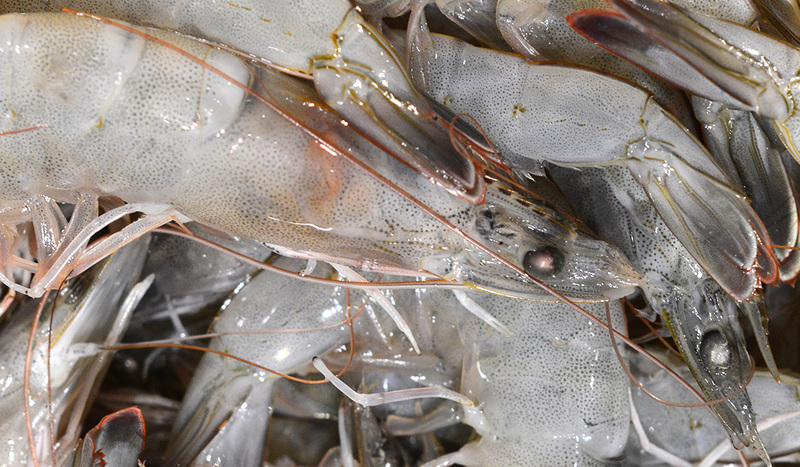 His study revealed that marine shrimp are more profitable if grown to at least 26–30-count per pound. It also pays to wait until the shrimp are bigger before moving them from the nursery to the growing tank. This can help boost the survival rate. Indiana has 11 shrimp farmers in the state who sell their product on-site directly to consumers or to nearby restaurants. “People are looking for food that is fresh and the shrimp market has benefited from the local foods movement,” said Quagrainie. Although, the majority of shrimp consumed in the U.S. is imported from farms in Southeast Asia, Ecuador, and Mexico.  In addition to IISG, this study was funded by Indiana State Department of Agriculture as well as from Purdue Extension, and Indiana Soybean Alliance, and in partnership with the Indiana Aquaculture Association Inc.